Nutcracker Sweets San Antonio - Witte Museum, Mays Center - Benefiting the Battered Women and Children's Shelter of Bexar County - Become a Sponsor Today. Note: Online Registration closes on Thursday,November 29th at noon. Witte Museum | 3801 Broadway St.
A San Antonio tradition, Nutcracker Sweets is an extravaganza of holiday desserts and savory items prepared by some of San Antonio's most celebrated chefs, caterers, and ice cream artisans. Your contribution to Nutcracker Sweets will enable the Battered Women and Children's Shelter of Bexar County to provide safety, hope, and possibilities for adult and children victims of domestic violence. View The 2018 Nutcracker Sweets featured chefs. 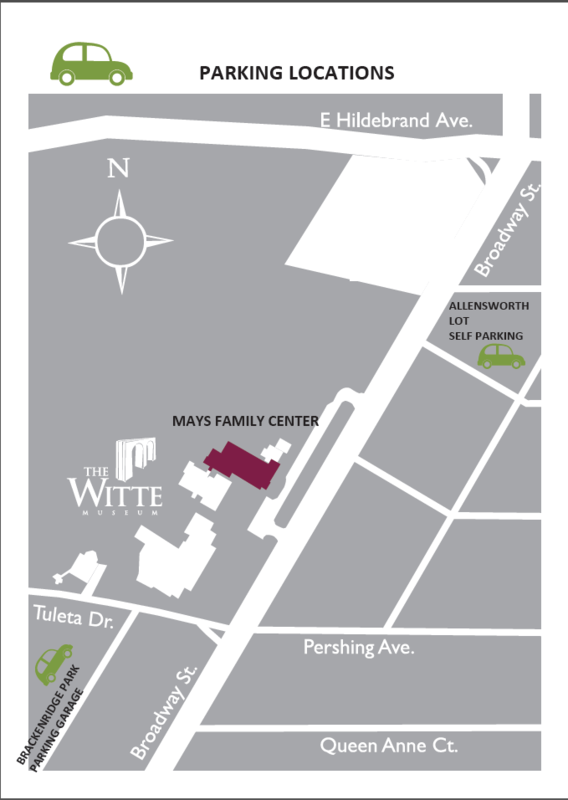 The Witte Museum - Mays Family Center is a majestic space which unites the historic views of Broadway Street with the ancient panorama of the San Antonio River and will be the location for the 2018 Nutcracker Sweets Event. 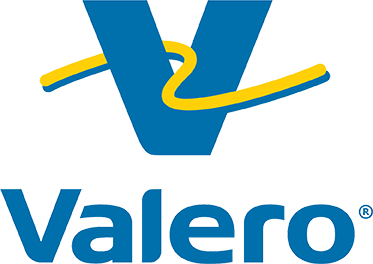 We want to thank our generous sponsor, VALERO for making this event possible and for showing their commitment to prevent and support survivors of domestic violence.